Cinema brought this old fiching village to international fame. 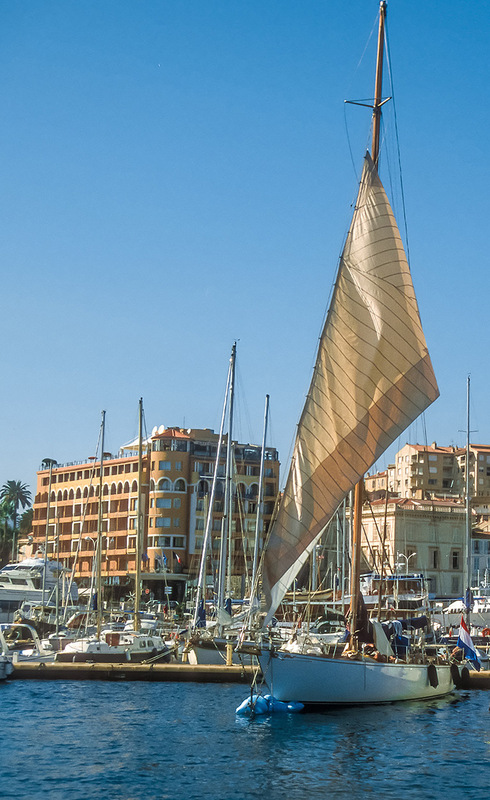 Discover the city of the 7th Art’s famous attractions: The Croisette, the Palais des Festivals, Sainte Marguerite Island, the Forville Market and the Suquet neighbourhood. The Cannes Film Festival (every year in May). Shuttle Juan-les-Pins to Cannes taking place at Ile Sainte Marguerite.